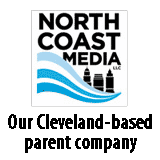 In partnership with NOCO Energy, the New York Propane Gas Association will host a propane safety training conference for emergency responders Aug. 25 in Niagara Falls, New York. Dale Delay, president of Cost Management Solutions, will be the featured speaker at this year’s LP Gas Growth Summit. Delay has more than 25 years of experience in the oil and propane industry. 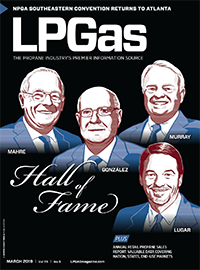 The seventh class of the LP Gas Hall of Fame was honored at The Ritz-Carlton Atlanta. Attendees will learn and receive training on many of PERC’s safety training tools. Greg Gumbel will address 2018 Southeastern Convention & International Propane Expo attendees April 6 at the Georgia World Congress Center in Atlanta. 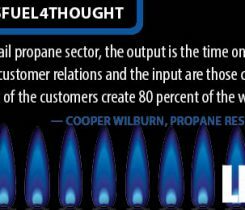 Propane Resources’ Cooper Wilburn discusses firing customers who are a drain on company resources. 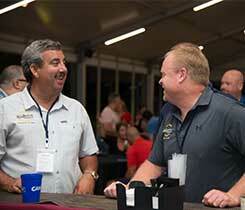 The eighth annual Mid-States Propane Expo & Trade Show launches on June 12 in Kansas City, Missouri. The National Propane Gas Association hosted a fast-track session at the Propane Expo to discuss key regulatory issues affecting the industry, including cylinder requalification and crane operator training. 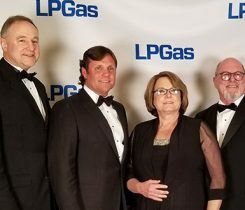 Warm Thoughts Communications’ Growing Gallons Conference brings state association executives and propane retailers together for a day of discussion. 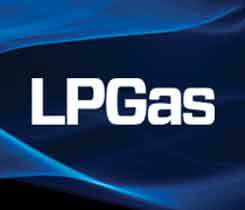 The LP Gas staff is reporting live from the Southeastern Convention & International Propane Expo in Nashville, Tennessee, April 21-23, 2017.